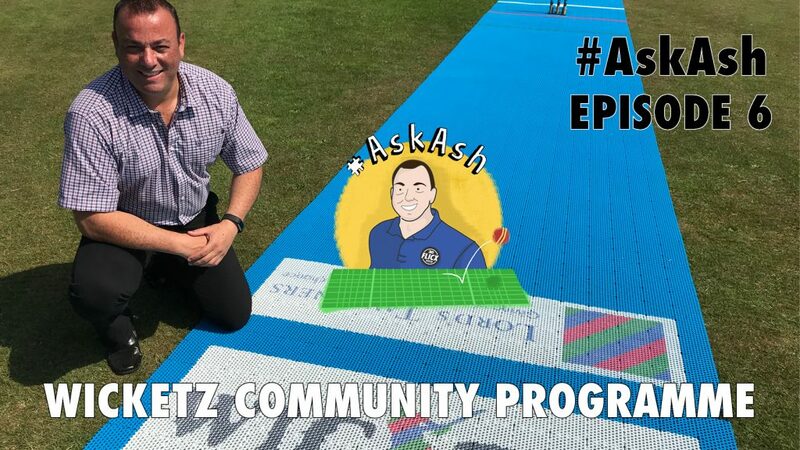 Wicketz is a community cricket programme targeting young people across the UK living in areas of deprivation and hard to reach groups. Our aim is to establish sustainable community hubs that provide year-round weekly sessions with a focus on developing crucial life skills and tackling issues that are prevalent to the local community. Wicketz will tackle issues that negatively affect its participants and communities. Through sport, it will improve prospects of participants by developing their social and personal skills such as leadership, communication and self-esteem. If your charity, County Board or organisation has a similar requirement, do get in touch with us – call 01295 816765 or request a quote for a multi-aged pitch click here.